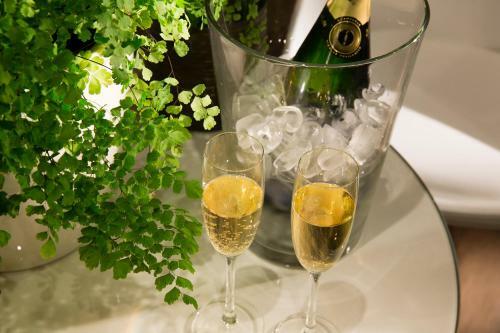 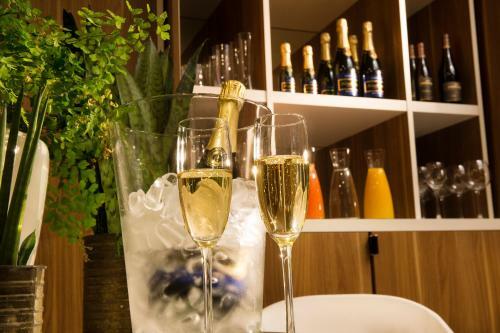 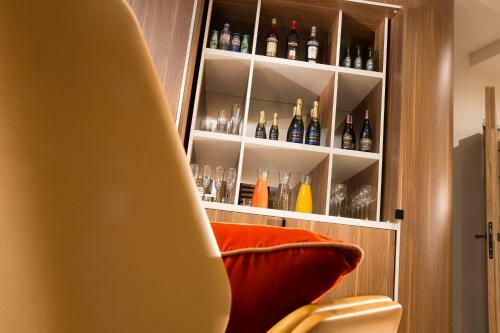 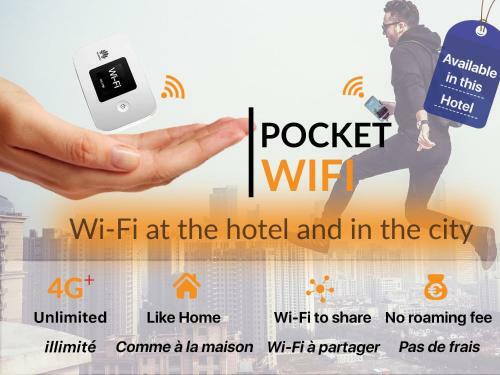 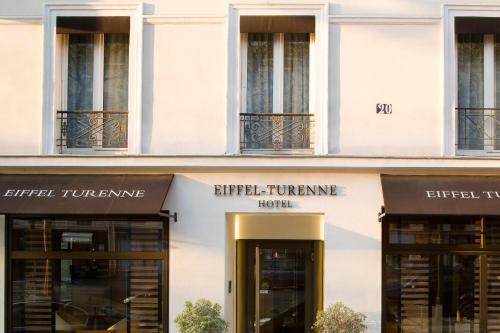 Located 1 km from the Eiffel Tower, Hôtel Eiffel Turenne features a bar, free WiFi in the public areas and a 24-hour reception. 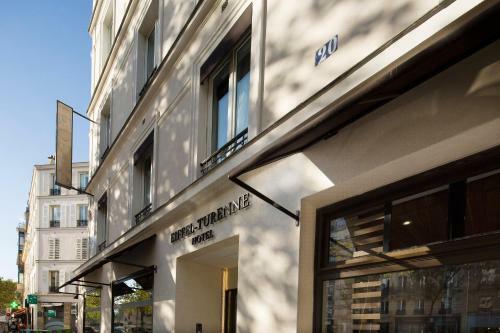 Ecole Militaire Metro Station is 200 metres away, providing direct access to Paris' sights, such as the Palais Garnier and the Opéra Bastille. 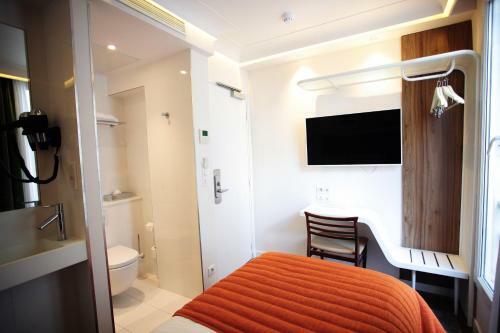 The air-conditioned rooms feature a flat-screen TV, a telephone and a private bathroom with a hairdryer and free toiletries. 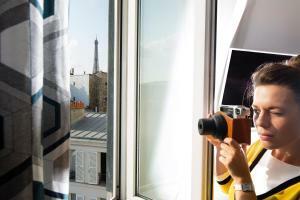 Some of them also have a view of the Eiffel Tower. All rooms are serviced by a lift. 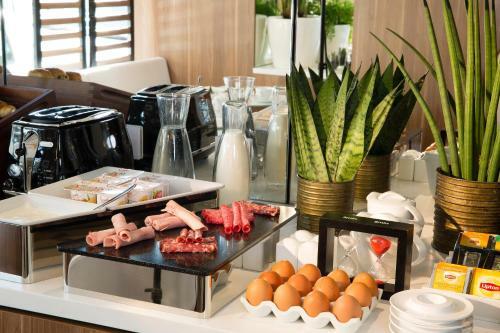 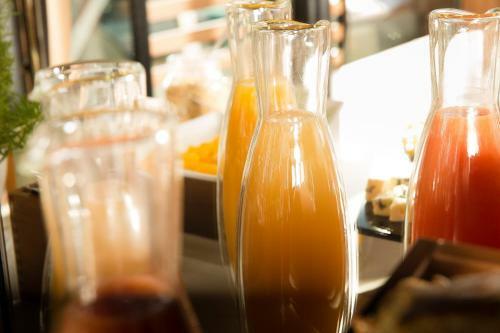 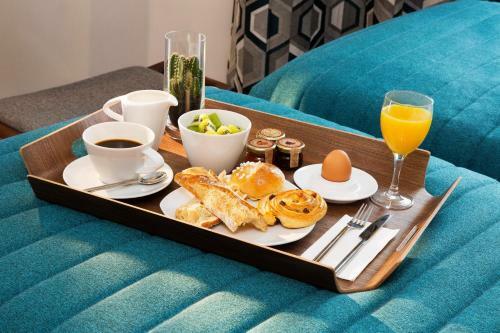 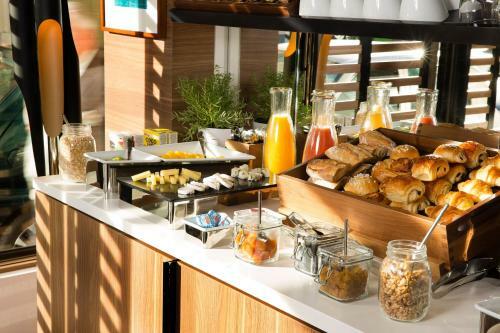 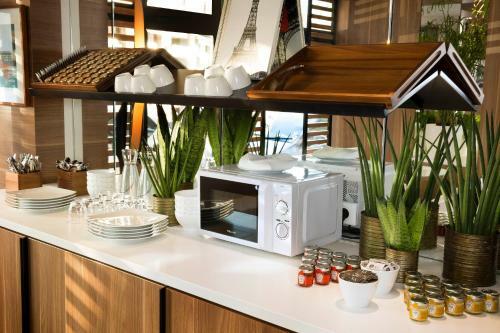 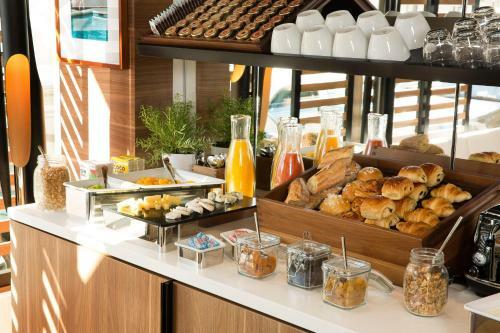 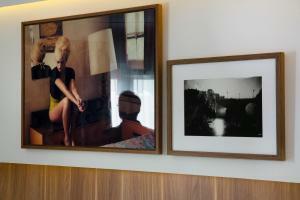 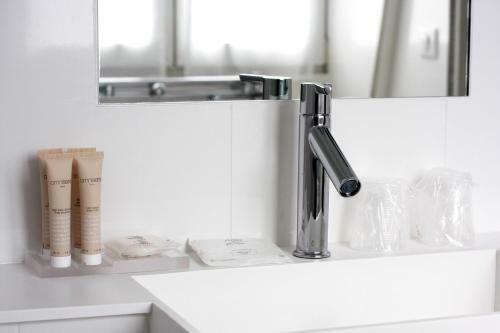 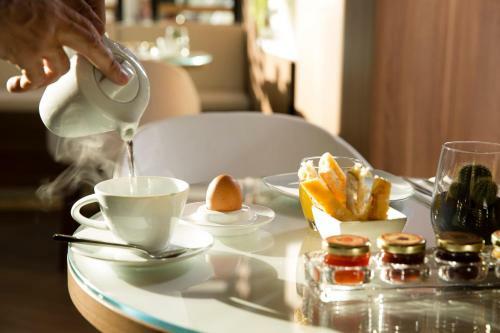 You can enjoy a continental breakfast every morning, which can also be served in the room. 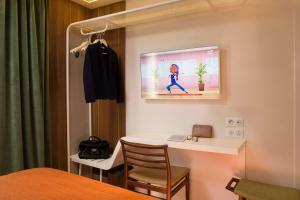 Bars, restaurants and grocery shops can be easily found in the hotel’s immediate surroundings. 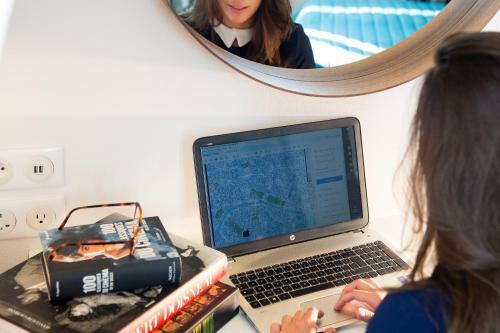 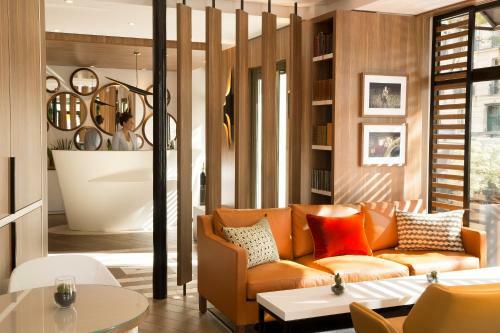 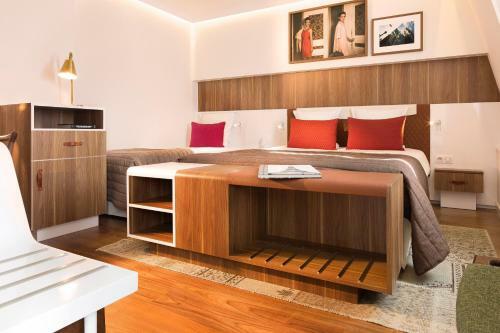 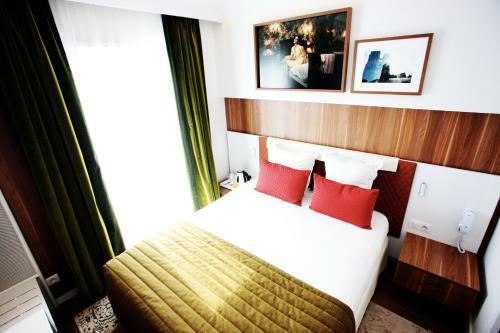 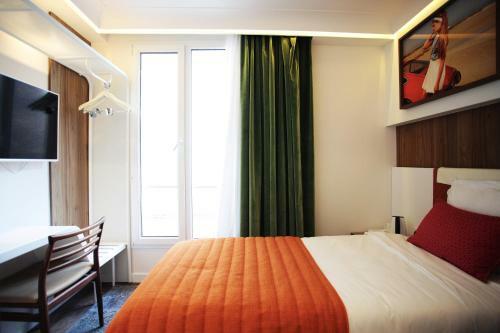 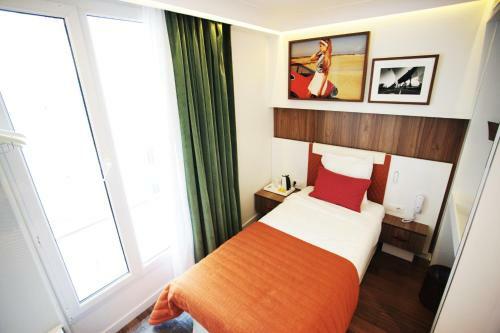 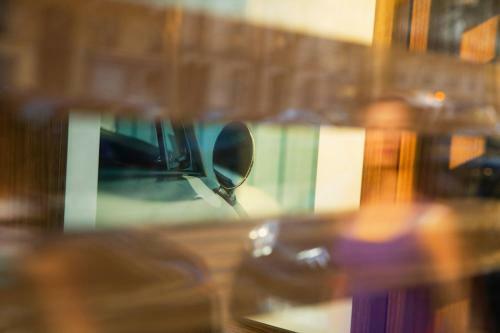 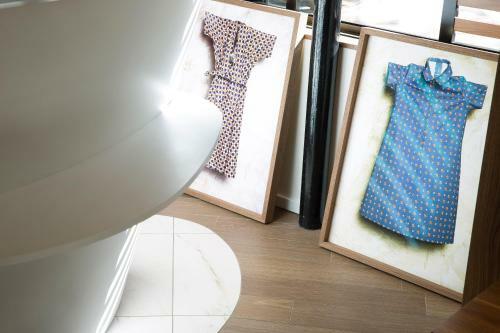 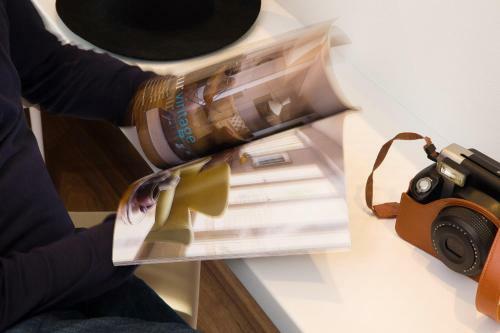 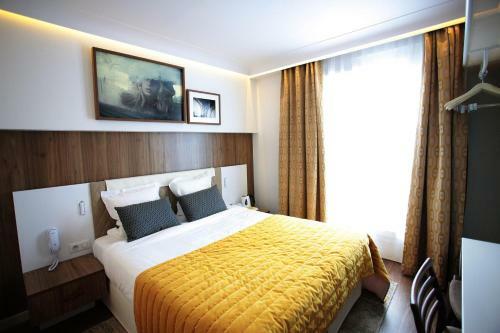 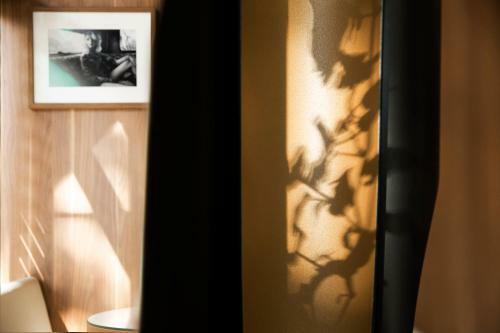 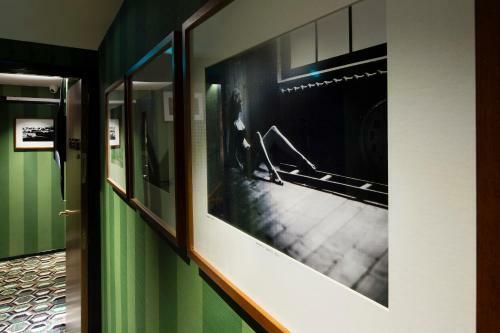 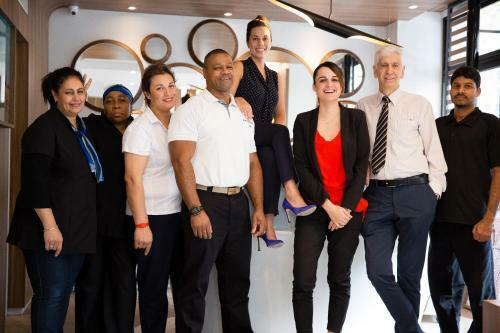 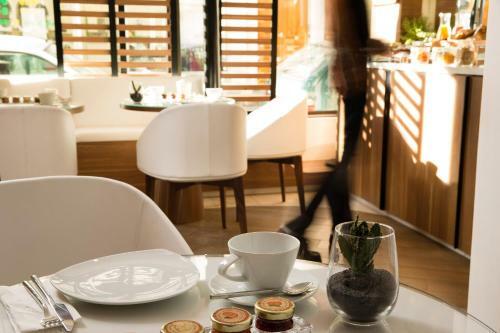 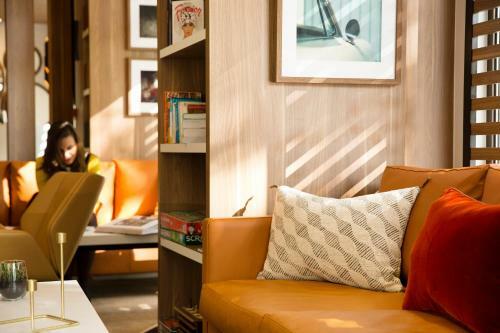 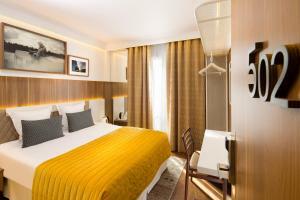 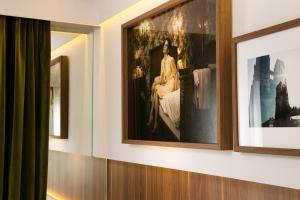 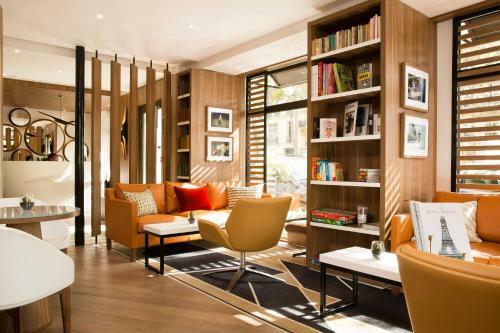 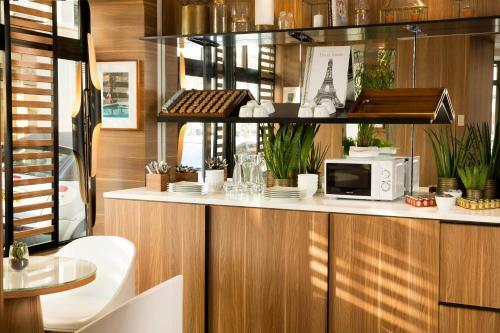 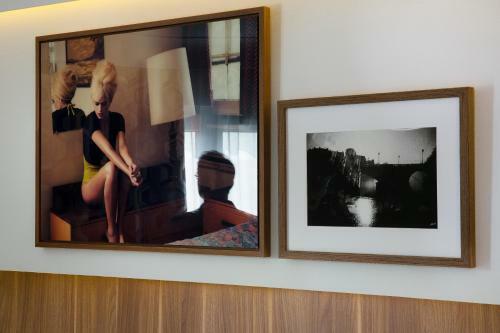 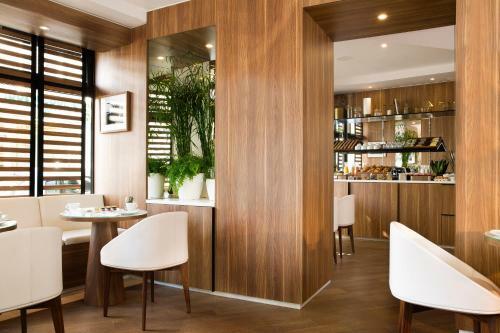 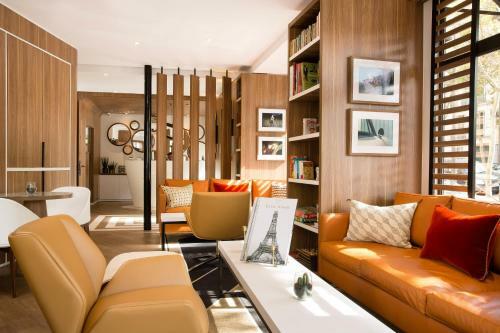 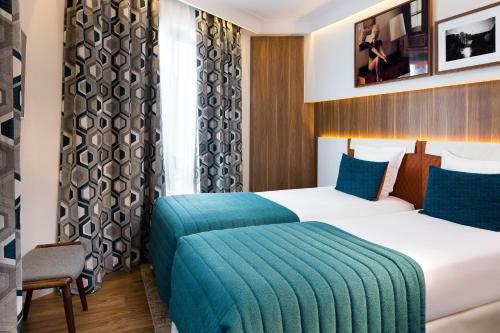 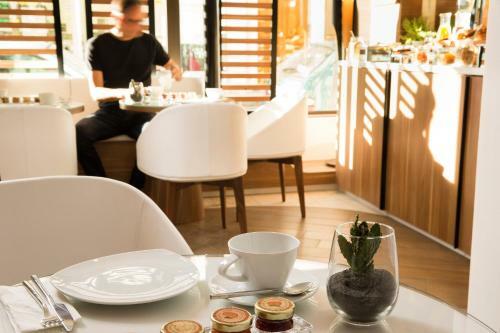 Providing free newspapers and a luggage storage room, Hôtel Eiffel Turenne is a 13-minute walk from Les Invalides and the Quai Branly Museum. 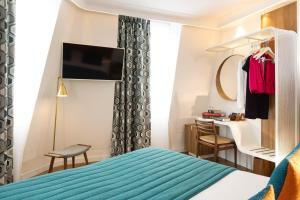 Place de la Concorde is a 20-minute walk away and the Champs Elysées Avenue is a 15-minute metro ride away. When booking more than 3 rooms, the total cost of the stay will be charged in case of cancellation. 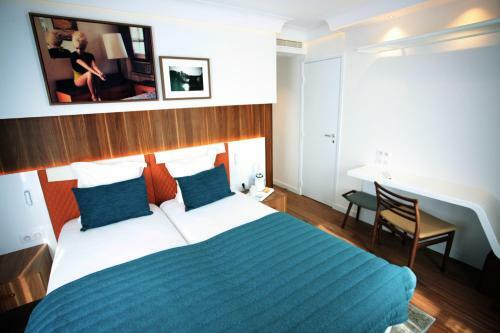 This air-conditioned room includes a flat-screen TV, a telephone and a private bathroom with a hairdryer and free toiletries. 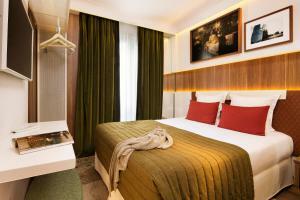 Rate: € 320.00 ... € 405.00; select dates below to get current rates. 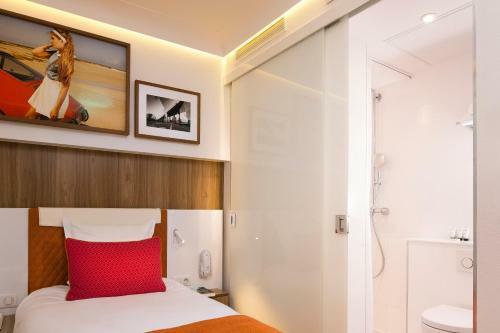 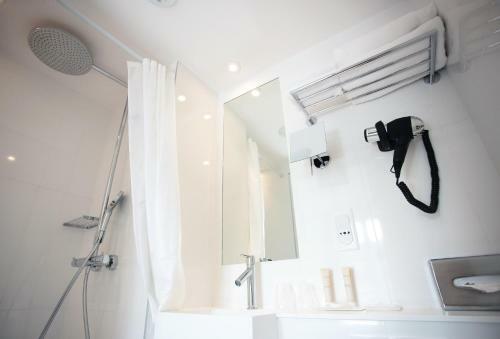 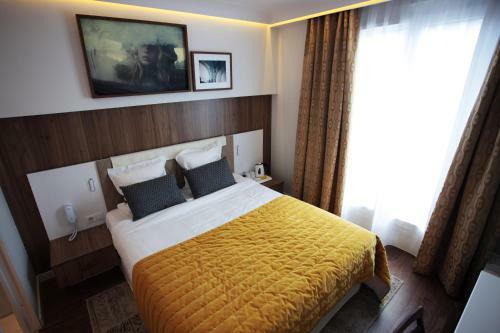 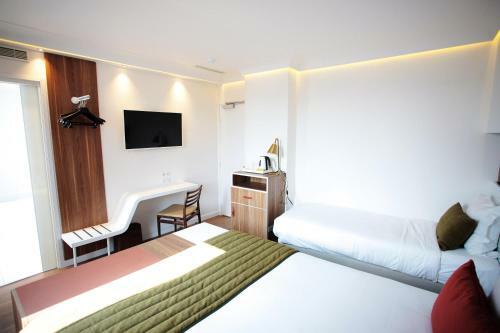 Providing view of the Eiffel Tower, this air-conditioned room features a flat-screen TV with satellite channels, soundproofing and a private bathroom with a shower, free toiletries and a hairdryer. 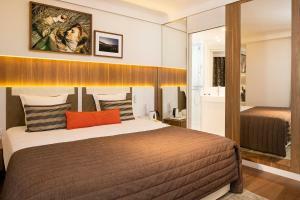 Rate: € 205.00 ... € 240.00; select dates below to get current rates. 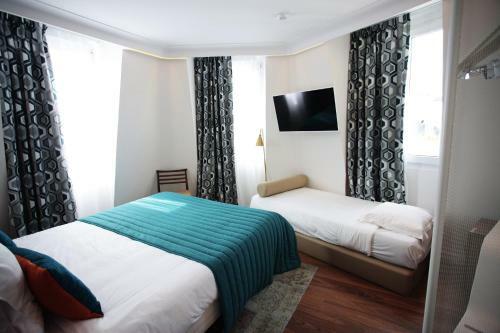 Rate: € 85.00 ... € 225.00; select dates below to get current rates. 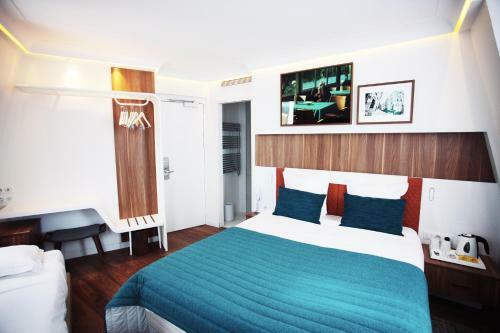 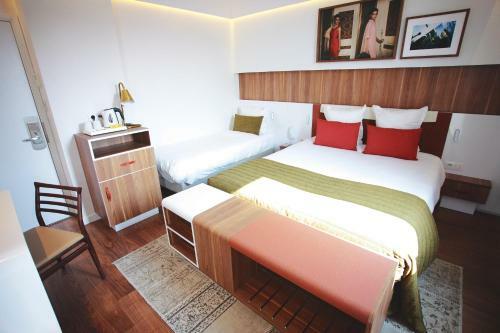 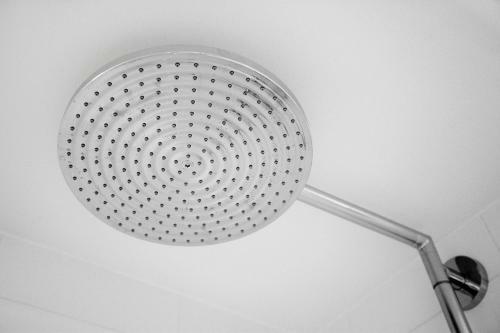 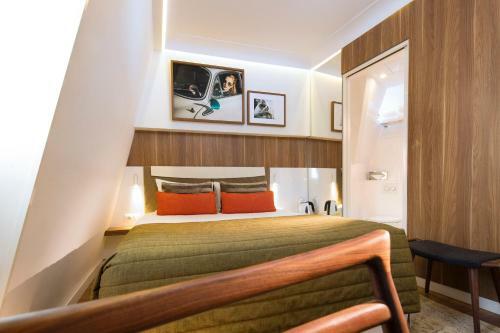 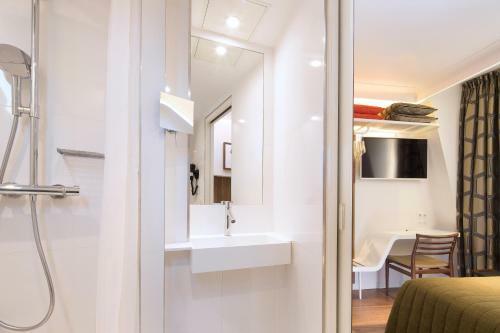 This air-conditioned room features soundproofing, a flat-screen TV with satellite channels and a private bathroom with a shower, free toiletries ans a hairdryer. Rate: € 165.00 ... € 205.00; select dates below to get current rates. 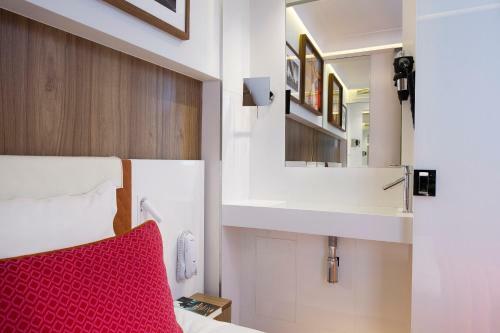 This air-conditioned room features a flat-screen TV and a private bathroom with a shower, free toiletries and a hairdryer. 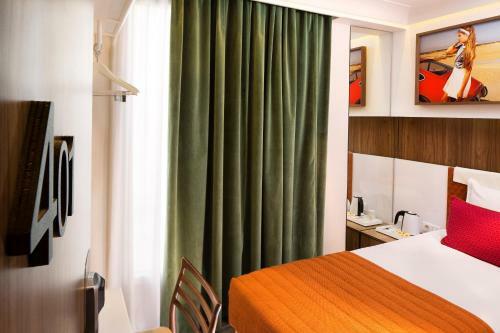 Rate: € 125.00 ... € 298.75; select dates below to get current rates. 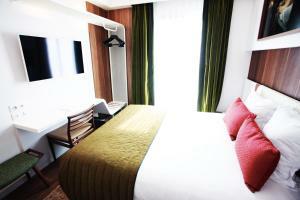 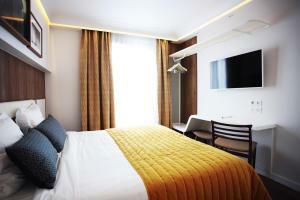 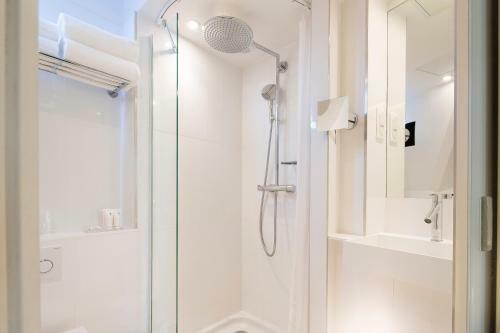 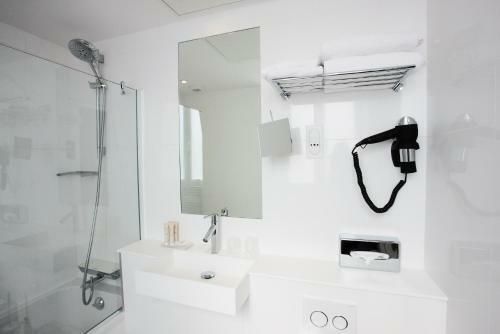 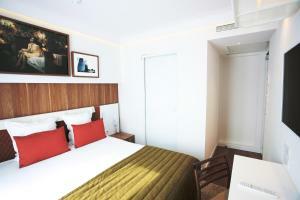 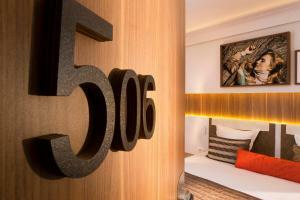 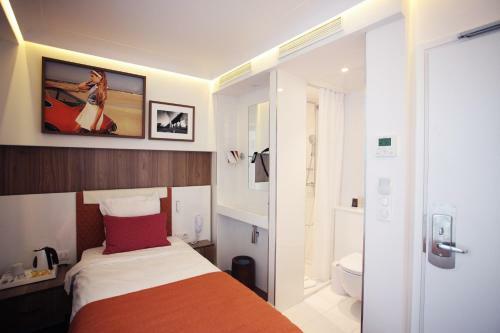 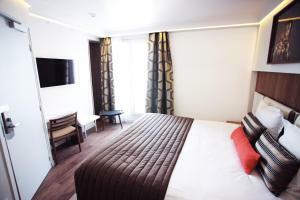 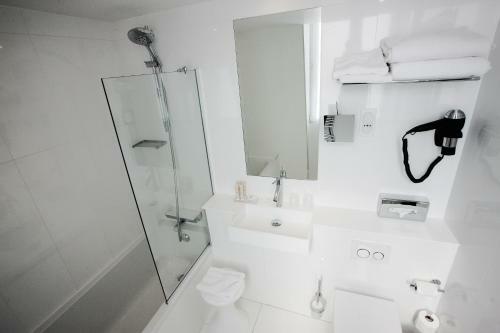 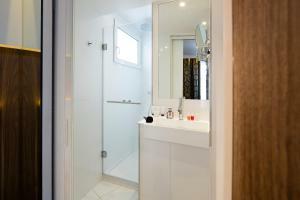 This air-conditioned room features a flat-screen TV and a private bathroom with free toiletries and a hairdryer. 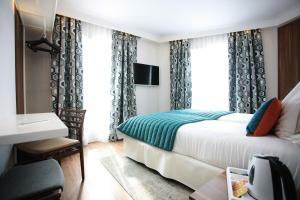 Rate: € 200.00 ... € 350.00; select dates below to get current rates. 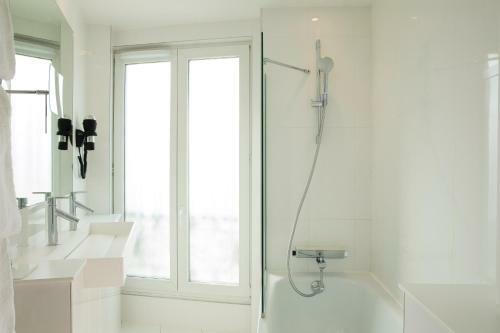 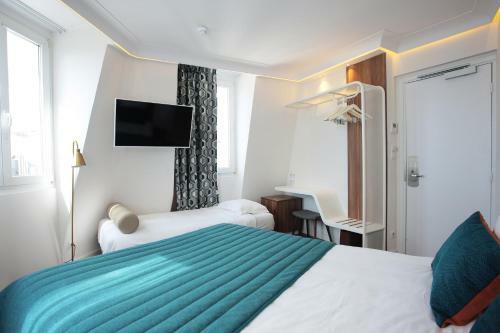 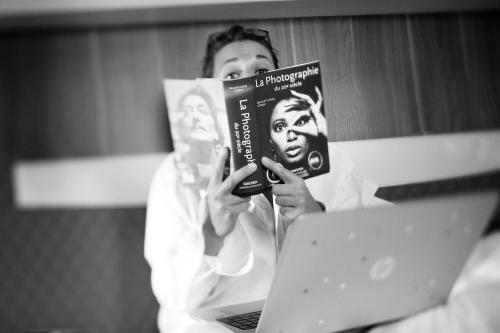 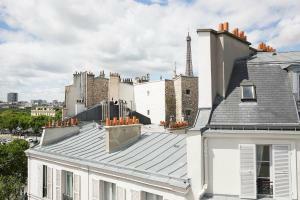 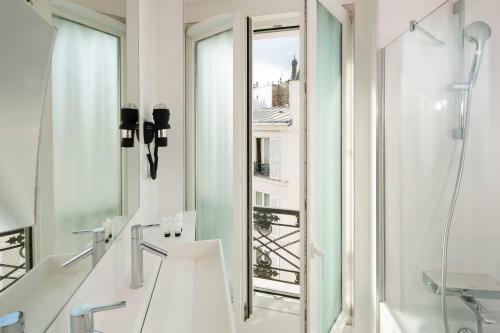 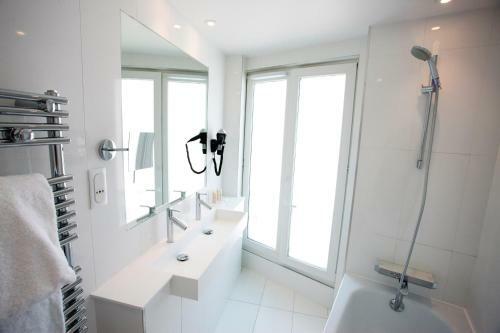 Located on the 6th floor and providing views of the Parisian roofs, this air-conditioned room features a flat-screen TV and a private bathroom with free toiletries and a hairdryer. Rate: € 140.00 ... € 318.75; select dates below to get current rates. 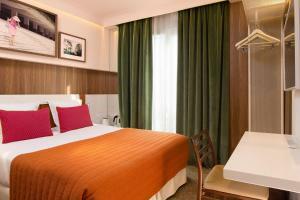 Rate: € 110.00 ... € 348.75; select dates below to get current rates. Rate: € 120.00 ... € 395.00; select dates below to get current rates.